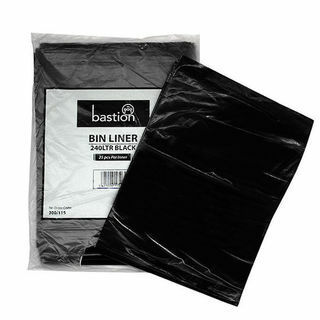 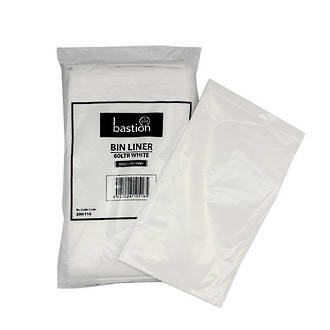 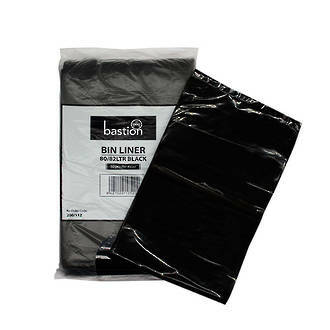 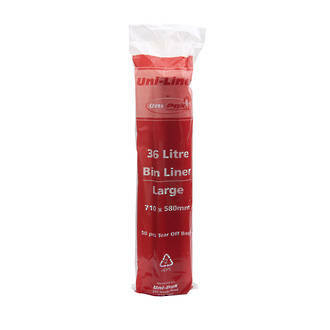 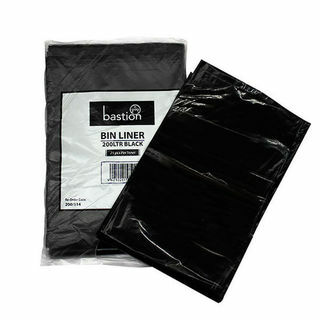 Extra strong and low-odour HDPE bin liners, each sheet is folded and dispensed neatly from a pack. 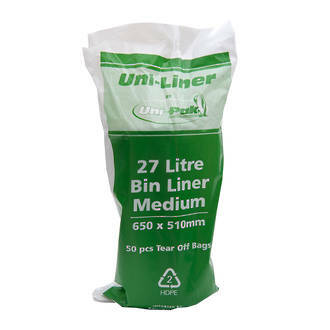 (externally-sourced recycled HDPE polymers are not added). 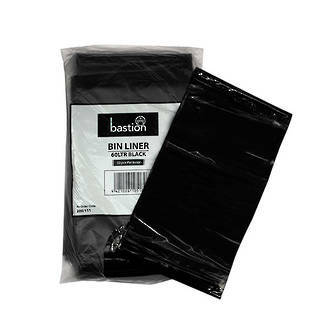 Ideal for many applications where a low-odour, strong, reliable, high-puncture/tear resistant bin liner is required. 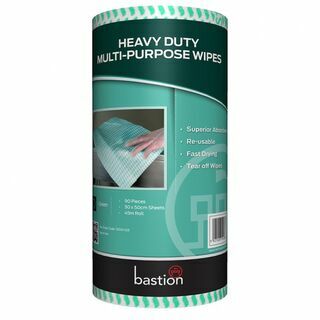 Heavy Duty Wet Wipes for trades people. 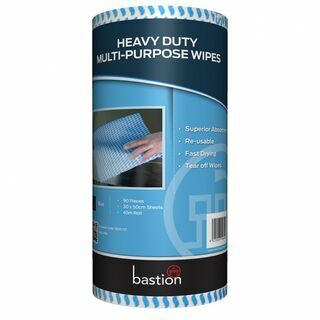 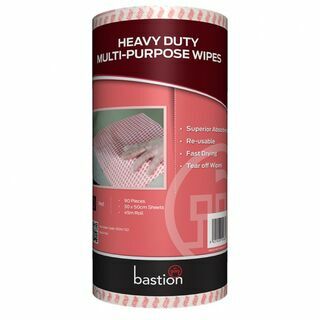 The Bastion range of wet-wipes are designed to meet the needs of cleaners and tradespeople. 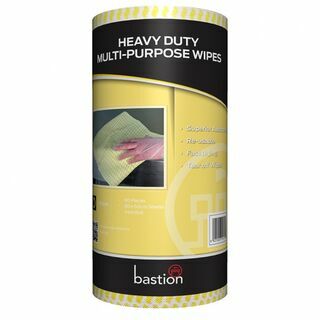 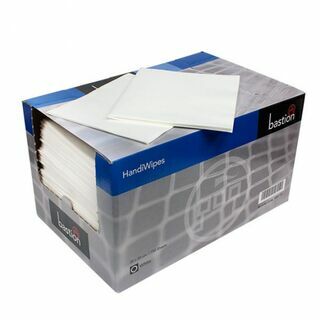 Trade Wipes are a robust wipe for use on hands, tools and surfaces. 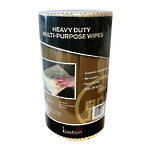 These clean up tough spill problems, like paints, sealant, adhesive, bitumen, grease, oil and expanding foam. 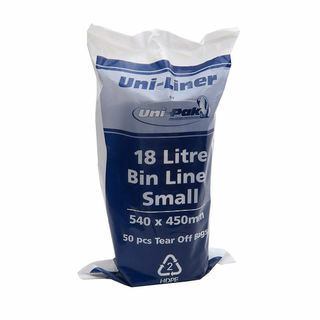 Yellow, Red, Green, Cappuccino or Blue. 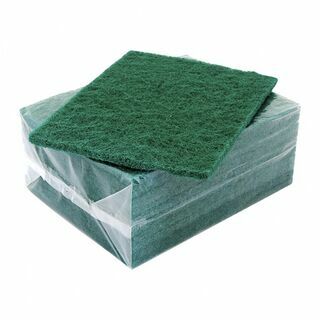 Yellow, Red, Green or Blue.